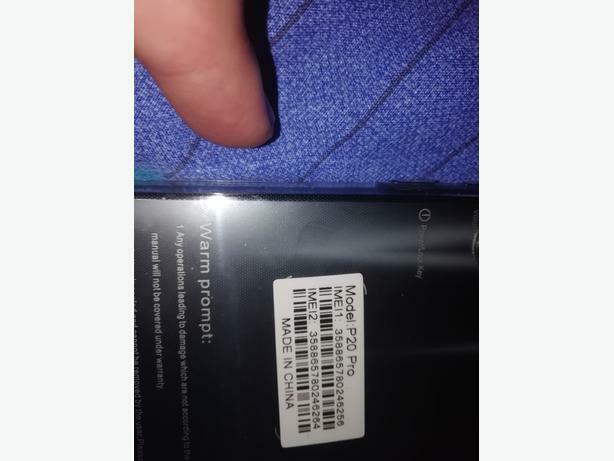 i am selling a pro 20 android mobile phone, 4gb ram, 64gb memory, 16mp camera front and back, black in color, only used since Xmas 2018, changed it due to not liking it. open to sensible offers and don't offer silly prices as this is an expensive phone. still like new, no scratches or dents. comes with charger cable and plug. you can try before you buy so u can see it working. it is open to all networks.